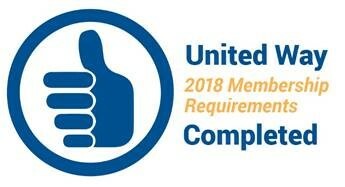 The United Way of West Central Connecticut is one of 15 independent United Ways in Connecticut and one of more than 1,200 national agencies. The United Way of West Central Connecticut has worked in partnership with individuals, businesses and organizations to improve community life for more than 95 years. We will unite our communities to create opportunities for a better life for all by focusing on education, income and health.